I think Miss SA has it all, she is beautiful both inside and outside, hard worker, fantastic personality and I think she epitomises everything a Miss Universe should be. So many choices and I hope you keep us up with Miss World and Miss Universe. As in these choices, I am hoping to see the sash factor not play a big influence like it has in the past. Of those I have seen crowned, my favorites are Philippines, Australia, and Thailand. But as in the "underdogs, I fell hard for Sri Lanka a few weeks ago. Georgia, and Cambodia also impressed me along with Indonesia. Definitely, South Africa should bag the coveted crown. High hopes for her! 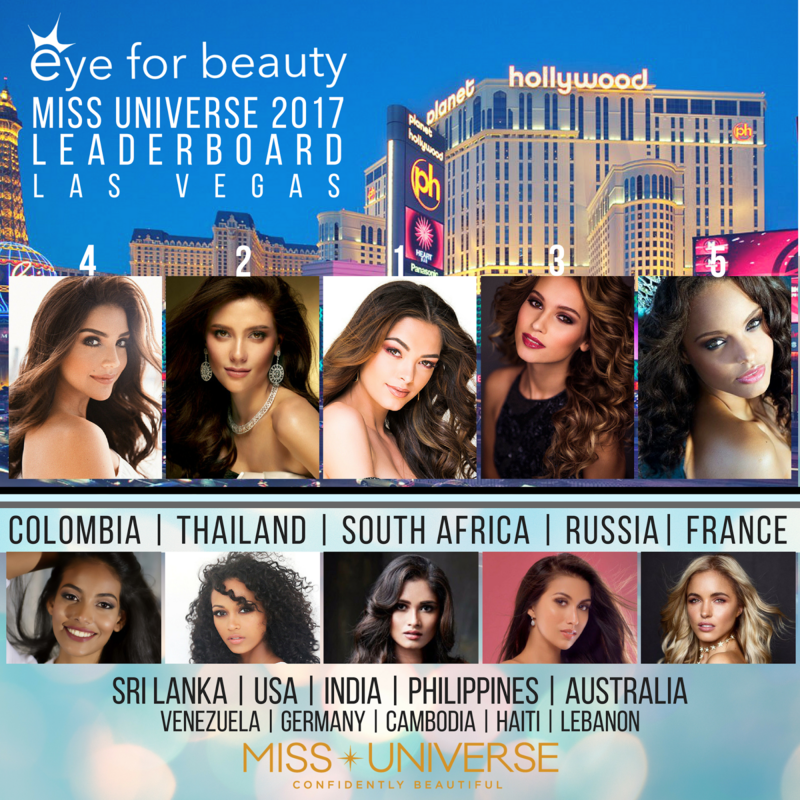 The Philippines consistently send MU worthy candidates. I hate to sound presumptuous but I think she got it in the bag this time.